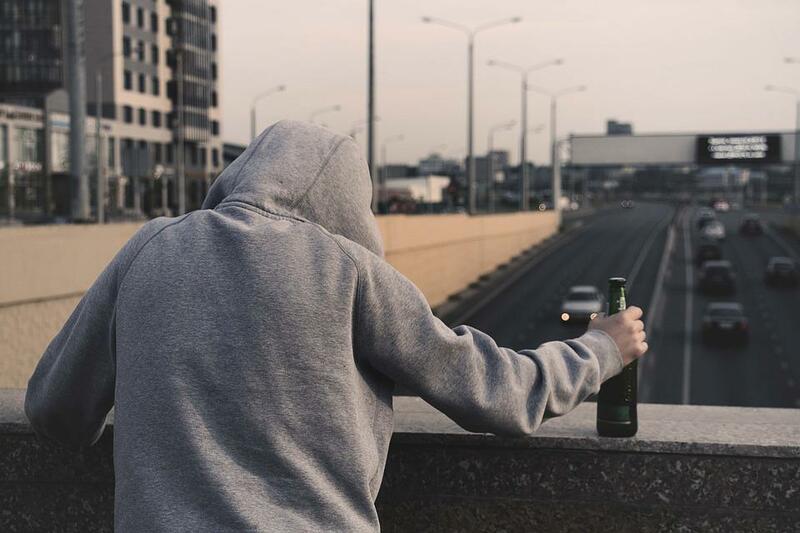 You could be at a stage where your drinking habits could be disrupting your life in general. It could have innocently started with a few bottles of beers as a ‘reward’ after a hard day’s work. It could be that you’ve gone for weekly binges so you could have ‘fun’ with friends. Gradually, your life starts to change and you’ve become alienated from your family and friends. Your work suffers and you miss a lot of deadlines and meetings due to a heavy hangover. Does this pattern sound familiar to you? Your medicals may not show any health issues such as diabetes, malnutrition, and liver problems. You probably think that you may not have any alcoholic problems at this stage and time – but gradually you may be creating a habit of alcohol dependency. Here are tell-tale signs that alcohol maybe taking over your life. Usually, Alcohol dependence means your body builds up tolerance over time. If you used to get a hangover after a few shots of tequila, it could be that you don’t same to derive the same ‘hit’ as before. Your body is slowly tolerating higher doses of alcohol over time. It works similarly to drug addiction; you need to have higher doses to get a ‘kick’. It could also be that you will find yourself transitioning from an occasional drinker to a regular one. From occasional beers for a party over a friend’s house, you’re probably looking forward to another shot during Wednesdays after work. Slowly, this will build into twice a week to every day after a certain period of time. You may find yourself looking for drinks in the morning and suddenly you’re drinking a few more bottles in the afternoons as well. Most alcohol-dependent individuals suffer social and work problems because everything is starting to revolve around alcohol. You may start asking people frequently to get some drinks in the bar. Or you may start avoiding your usual hobbies and start adding alcohol to get you ‘excited’ for something. It could also change your frequent routines and mess up your body clock. You may find it difficult to derive the same pleasure of what you used to love to do and make it a point to place all your activities on drinking. Unless it has everything involved with alcohol. You may be alienating from your family and friends and start on drinking sprees often. This could be a source of the problem for your family after you’ve had too much to drink and turn to abuse, whether marital or physical. Frequently skipping to drink more alcohol could be a sign that you have become dependent on it. You may deliver less than expected work performance, an unusual sign especially if you’re a star employee. People start to get concerned over your ‘absences’ and performance at work and start showing concern over this new behaviour. You may usually find yourself in a grumpy disposition and cause severe disruptions and arguments with your co-workers. This dysfunctional state is a cause for alarm that you need to seek professional help to get your treated right away.